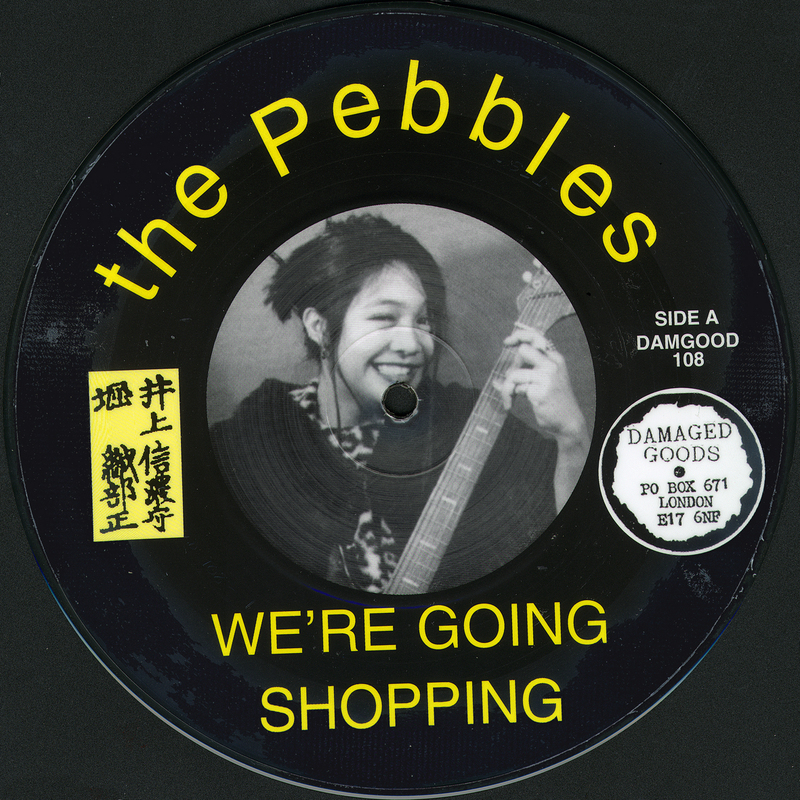 One off single with this great Japanese, All girl, Garage band. This originally came out on Planet Pimp records in the US. A big favourite on the John Peel show and Mark Radcliffe too. It was a great single, sadly long since sold out.